15 meters from Plaza Mayor. Enjoy free, limitless Wi-Fi in our hotels. You will have the chance to taste the best dishes in the area. Take the opportunity to enjoy Valladolid. There is more to it than work. 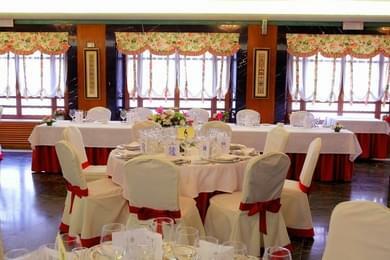 The Zenit Imperial Hotel is specialised in attending to tourist groups and trips. 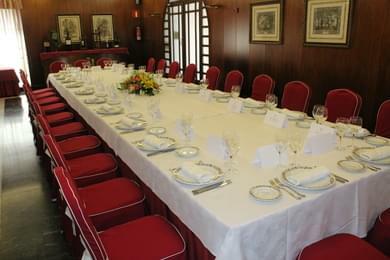 To be able to attend to this type of groups and banquets, the hotel has a large hall with capacity for up to 210 people. 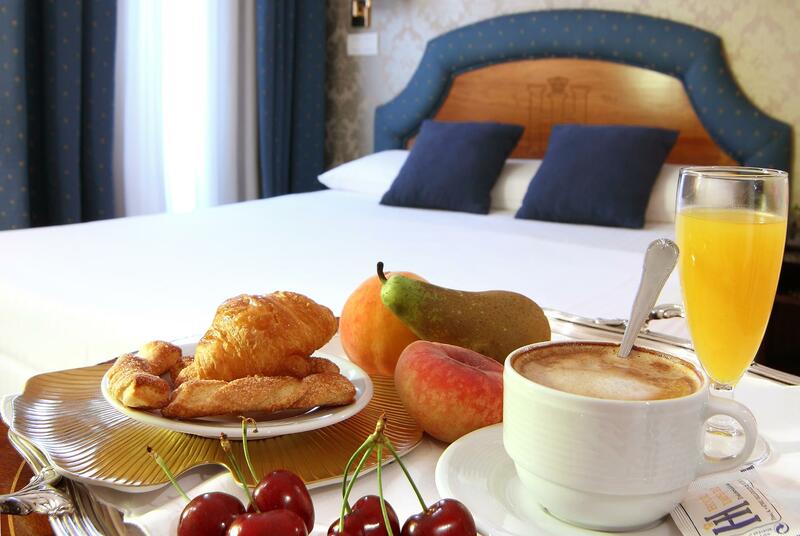 The Zenit Imperial Hotel has 63 rooms that have been carefully decorated and that come with up-to-date facilities. 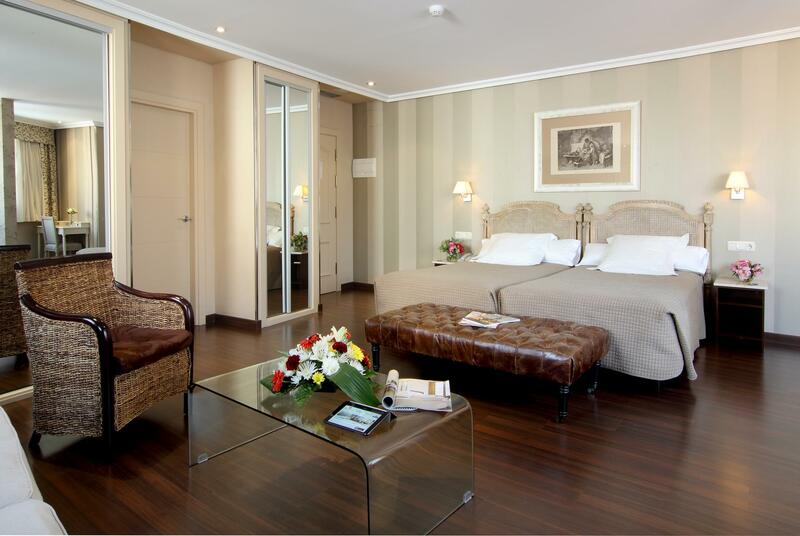 The building's traditional design, the Zenit Imperial Hotel has 63 comfortable rooms that have been completely refurbished, and facilities that have been completely updated, to assure levels of comfort and elegance to the highest degree, and to make your stay in Valladolid unforgettable. The Zenit Imperial Hotel offers you a breakfast buffet to start your day, where you can enjoy a wide range of appetising dishes. We also offer a special gluten free breakfast. The Zenit Imperial Hotel also has its own restaurant, the Casa de los Gallo Restaurant, where our kitchen prepares delicious typical dishes from Valladolid. In the Casa de los Gallo Restaurant, named after the building in which the hotel is located, you can enjoy both the tasty traditional Castilian cuisine and exquisite, more modern and creative, culinary recipes from the contemporary trends of quality catering. 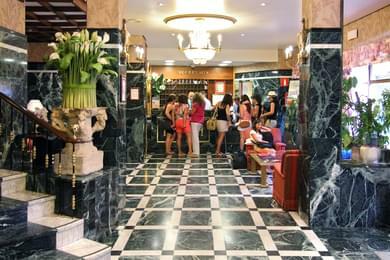 Its central location makes the hotel ideal for both business trips an holidays to Valladolid.